AFL Queensland has today announced the 2019 fixture for the QFAW Division 1 competition. The 17-round season will commence on Saturday, April 6, with games played across both the Gold Coast and Moreton Bay regions. 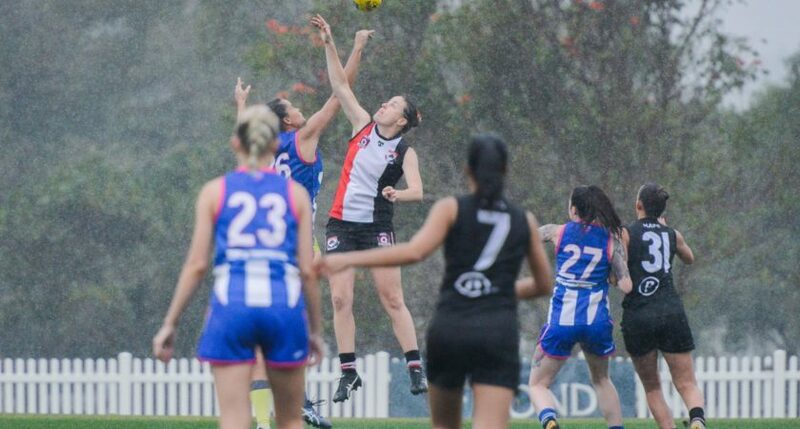 The re-alignment of AFL Queensland’s female football structure has seen the Division 1 competition feature a new look in 2019. Both 2018 Grand Finalists Coorparoo, who will join the QAFLW Development League, and Aspley, who will join both QAFLW competitions, have departed the competition. Meanwhile, Robina, Morningside and Jindalee, who were among the best QFAW Division 2 teams in 2018, have made the jump to Division 1. Burleigh will host Jindalee in the opening round of the season in what could prove as a great litmus test for both teams in their new surroundings, while Morningside will open their season with a tough trip down the M1 to Broadbeach. ANZAC Round, which will take place in Round 3, Umpire Appreciation Round in Round 4, and Sir Doug Nicholls Round in Round 7, will all remain staples of the 2019 home and away fixture as clubs celebrate their role in their local communities. The most exciting change to the fixture is the introduction of the Pride Round across Round 16, which aims to highlight and promote LGBTIQ+ inclusion through the prism of football. Robina – the pioneers of the Pride Cup in Queensland, will host their Pride Round match against Burleigh, while Kedron and Morningside will face off at EK Anderson Oval. The conclusion of the home and away season will culminate in a three-week finals series with the Women’s Grand Final Showcase scheduled for Sunday August 25.